Jessica Stanley's entire family is thriving after moving to the Nanaimo area. During the nine years Jessica Stanley lived in North Vancouver, she was deeply embedded in the community. A mother of three, she remains a school trustee there; her husband grew up in the community, where her own roots and relatives are. 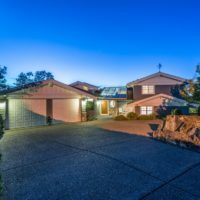 When it came time for the couple to trade up to something bigger than their three-bedroom house, they turned to Vancouver Island, moving to the Nanaimo-area community of Wellington. 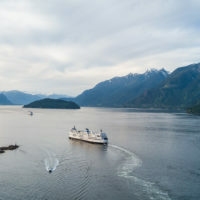 Nicole Pointon also anticipates she’ll have more contact with mainland pals after she, her husband and son move to Vancouver Island this summer. Family friends have already picked dates for a visit to their new Colwood home, months in advance. Pointon adds, “We’ve talked about seeing a concert in Washington with friends. We’re nailing down plans where there’s an equal distance we both have to travel, somewhere in the middle.” They’d like their new-home renos to include a guest bedroom and bathroom, to make it easier for friends to visit. Even without a spare room, consider putting a pull-out couch in the office, or if your new home is a condo, check if the strata rents a guest suite by the night. 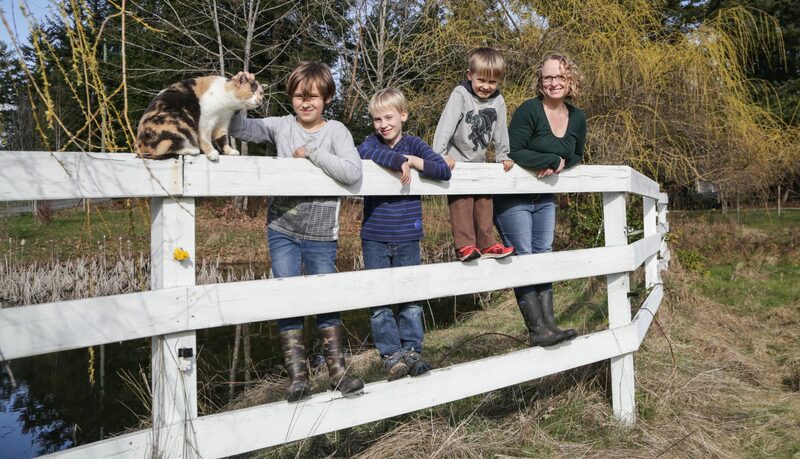 Kandis Armstrong and her husband and two sons moved to Victoria from West Vancouver in July 2017. They used proceeds from their home sale to also purchase an apartment in Lower Lonsdale, which they use frequently for work and social visits back to Vancouver. She’s found it easy to make new friends in Victoria, through a book club (“that literally opened up 20 people”) and the Art Gallery of Greater Victoria (“there are art-gallery gatherings and parties”). She finds that a smaller city offers more opportunities to interact and get to know people. Here are some ways to consider meeting new acquaintances and friends post-relocation.